Milwaukee Bucks head coach Mike Budenholzer has been named the Eastern Conference Coach of the Month for January, the NBA announced today. Budenholzer led the Bucks to an Eastern Conference-best 12-3 (.800) record in January, while staying atop the league standings entering February at 37-13. This is the third time in Budenholzer’s career that he’s won Coach of the Month. 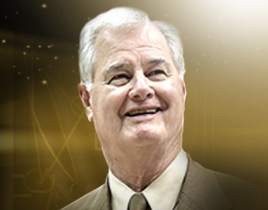 Under Budenholzer’s guidance, Milwaukee amassed an NBA-high-tying 12 wins in January and had the second-best winning percentage in the league. The Bucks won their 12 games by an average of 16.1 points and outscored their opponents by an average of 11.5 points in January. Milwaukee began the month 25-10 and head into February a season-high 24 games over .500 – the most games the Bucks have been over .500 since 1986. Budenholzer, who will coach Team Giannis in the 2019 NBA All-Star Game, previously won Coach of the Month in both December and January during the 2014-15 season with the Atlanta Hawks. 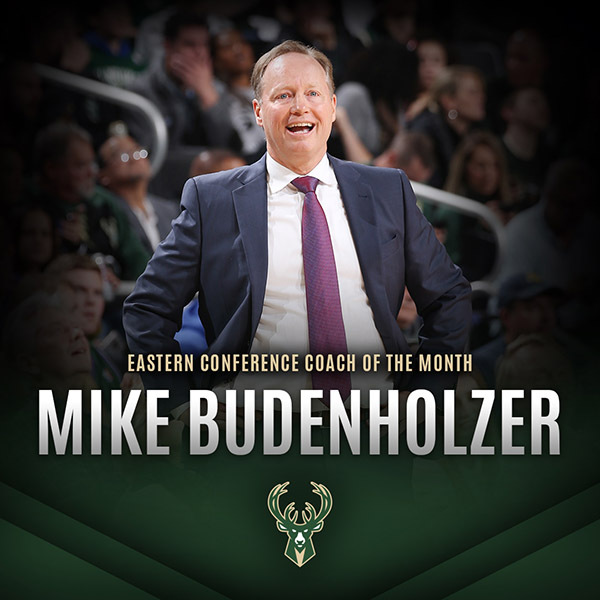 He is the seventh head coach in Bucks history to win Coach of the Month.